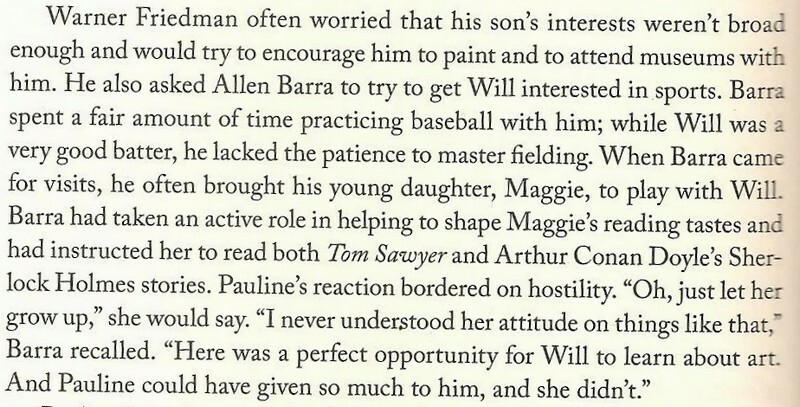 From Brian Kellow‘s Pauline Kael: A Life in the Dark. The argument here seems to be “Let them grow up” (Kael) vs. “Use what you know to help shape their tastes” (Barra). I’m with Kael on this one, but it’s murky ground, especially when you consider the impulse to proselytize, which is part and parcel (well, to some degree, and not to the same degree for everyone obviously) of being a critic.